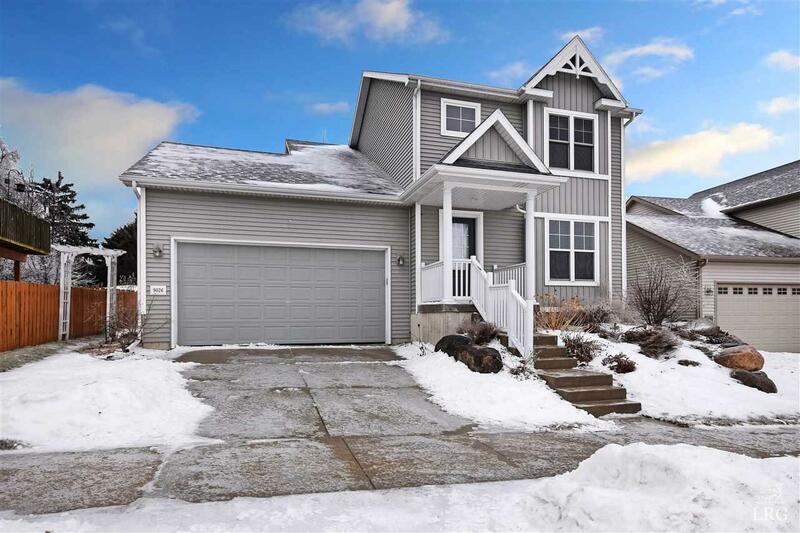 9026 Silkwood Tr, Madison, WI 53593 (#1849566) :: Nicole Charles & Associates, Inc.
New and fresh finishes in an almost new home. Built in 2013, the "Harlequin" is sure to not to disappoint. 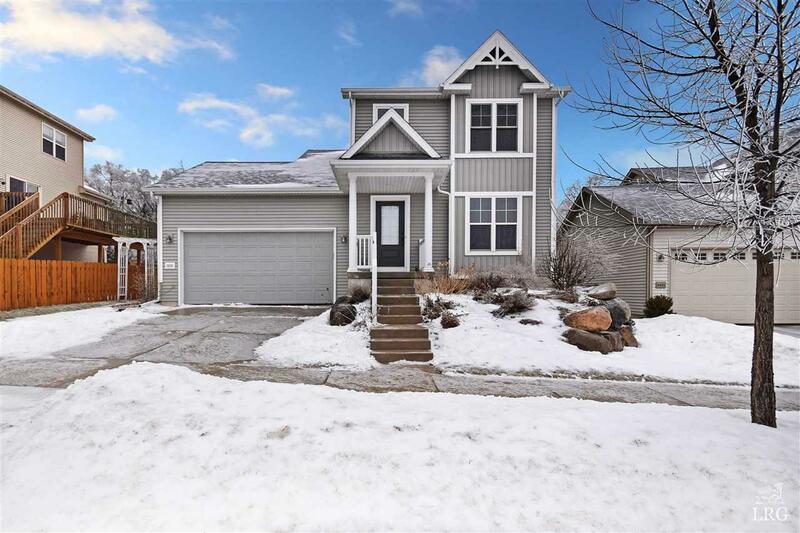 This 4 bed, 3.5 bath 2 story is nestled in Linden Park. Minutes from shopping, schools & other services, youll love your new neighborhood! The open, island kitchen & living room is perfect for family game night; and the maple cabinetry & trim add to the charm of this home. 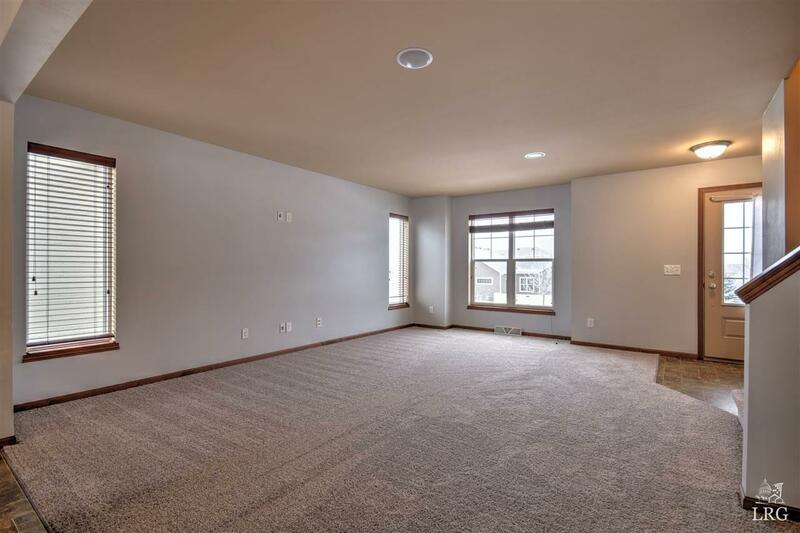 Work your way down to the finished lower level and theater room, 4th bedroom or office and private on-suite full-bath. 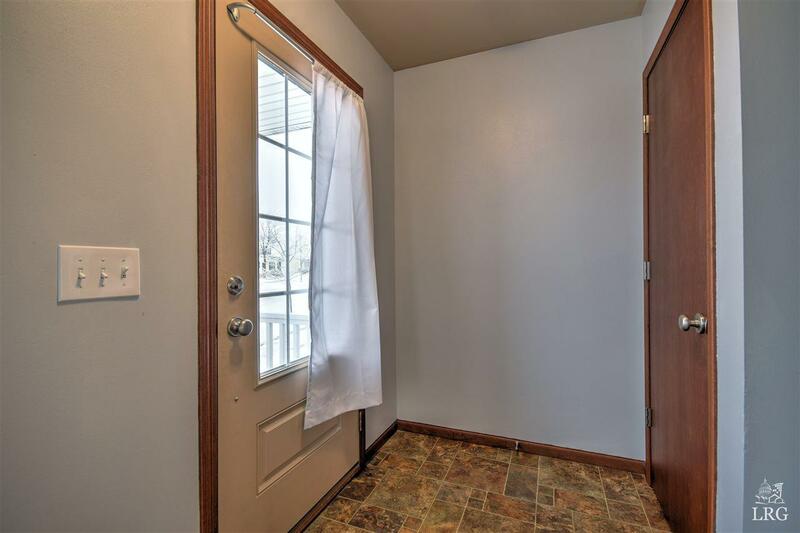 You'll appreciate the details and little extras, tray ceilings, updated lighting, brand new carpeting and paint.